Hand crafted instruments for the Professional musician! Fidelius electric violins are individually handcrafted, designed and produced by instrument maker and violinist Ulrich Schwabe. 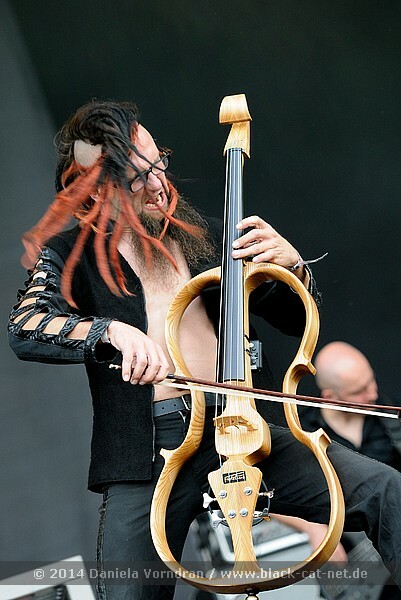 30 years of performing as a professional musician, playing in many bands from chamber orchestras to rock bands has given him the pedigree needed to provide an instrument suitable for all stage performers. Combining cutting edge ceramic technology with traditional instrument making. Fidelius provides a robust, sturdy, high performance electric violin, which suits all needs of the professional musician. With over 25 years experience in instrument making and his own research into sound amplification Ulrich Schwabe has developed his own transducer design. This pick-up system provides great warmth, clarity and sound quality to all of the Fidelius electric instruments. The bridge transducer delivers a very strong and balanced signal without the need for pre-amplification, it can give your performances a real kick. 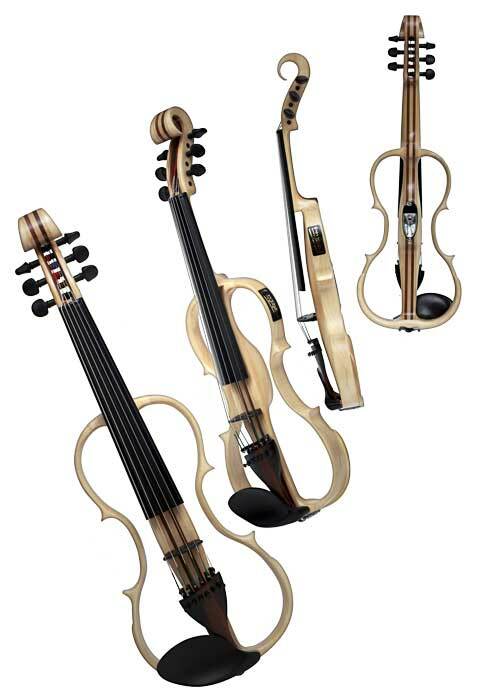 Fidelius offers a range of 4, 5, 6, 7 and even 8 string electric violins, violas, and 4 or 5 string Celli. They are individually hand made to classical dimensions providing a comfortable and familiar feel for the established musician. All Fidelius instruments are constructed with a solid poplar wood frame laminated with walnut as standard, this gives superior strength and rigidity whilst retaining lightness and ease of playability. There are a great choice of finishes from natural wood stains to vibrant colours including metallic paints. The high gloss spray finish, which is standard, provides you with a highly effective and tough surface which deals easily with the daily rigours of a professional instrument.
" I play a six string electric violin by 'Fidelius'. Since 2016 it's never out of my hands! It is incredibly easy to handle and has a pleasantly easy and round sound in itself. It requires no further frequency filter and masters the lows as gallantly as the highs." 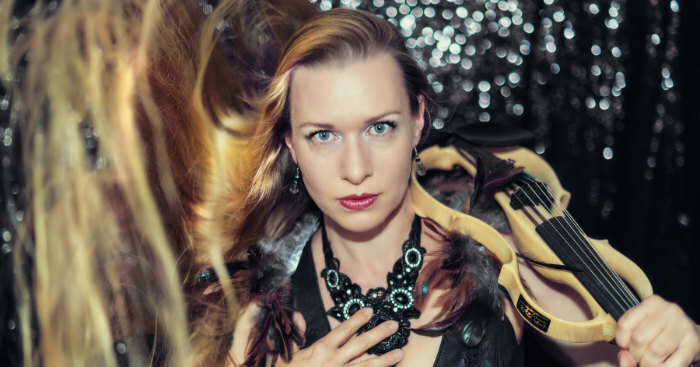 "Ever since I met Uli Schwabe (Fidelius), I no longer need to look for any other Electric Celli. The Fidelius E Cello has a perfect sound, it's very comfortable and easy to play. It has a very extravagante body and is a very well hand crafted instrument. I'm absolutely happy with my Fidelius Cello".